Whether you need basic lawn care such as weed treating, mowing and edging, or an entirely new lawn laying with quality turf, M&M Gardening Services are the local and experienced professionals in Sheffield who can help. A properly maintained lawn makes a big difference to the aesthetics of a garden, but lawn care can take time and expertise and that's where we come in. We've been providing lawn related services throughout the area for over a decade now, and are the specialists to call whether you just need a little help keeping it manicured and tidy, if yours needs a treatment or whether you're considering laying an entirely new one. If your lawn has succumbed to weeds or has been overtaken by moss, it may need completely replacing. 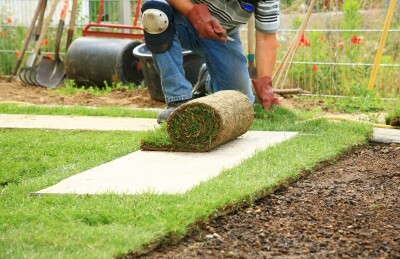 Our team of experts are on hand to lay new turf, to replace old, or to come along and patch up areas of dead lawn. If you own a new home and don't have a lawn laid, call us and we can help. We can provide regular lawn maintenance such as cutting and fertilising, one off projects or help if you have problems such as bare patches, moss issues or weed infestation. 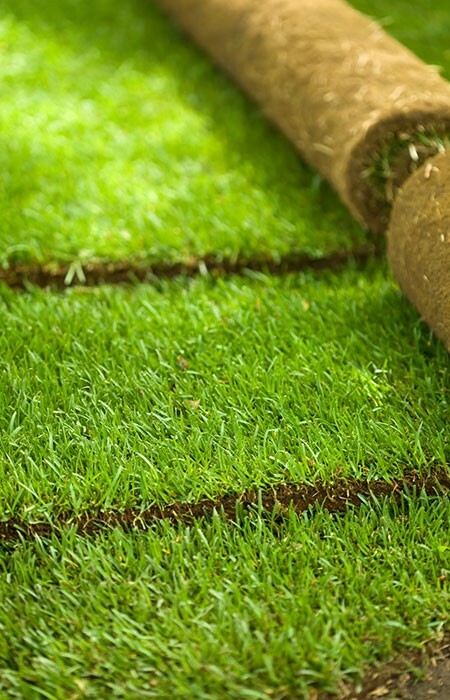 When it comes to turfing, we've laid thousands of square feet of beautiful, lush green turf in gardens throughout the Sheffield area so you're in capable hands. You'll find our prices reasonable as our aim is to provide top class lawn services at good value for money. You can easily see for yourself by asking for a free and full quotation. Get in touch today on 0114 304 9252.